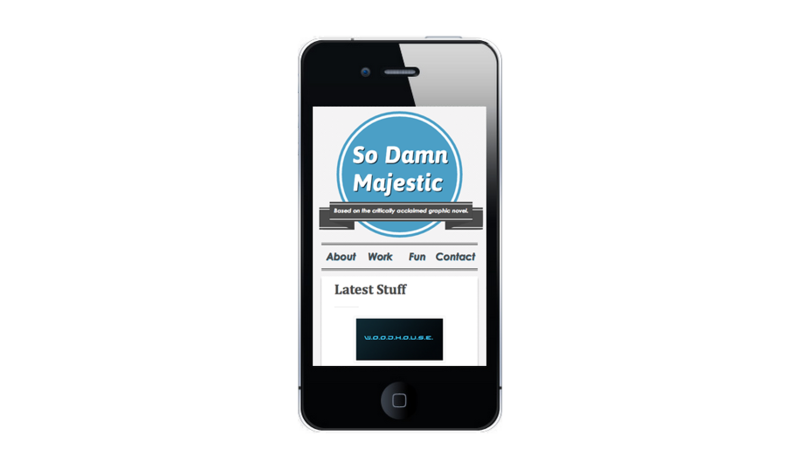 So Damn Majestic is my current side project with a buddy of mine. 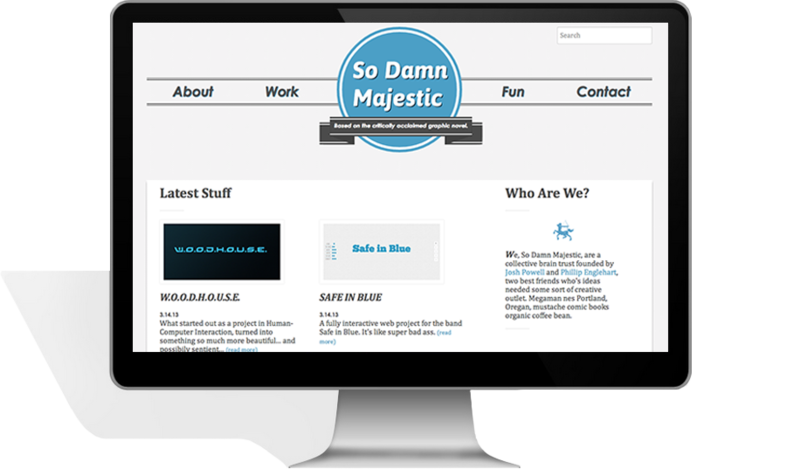 Be on the look out for more stuff here, or on the internet. One day people will look back and say this site was the advent of web 3.0, mark my words.